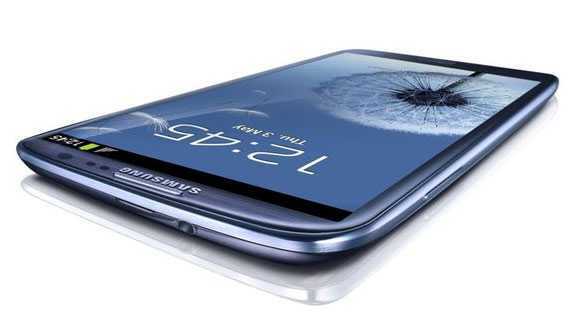 The Samsung Galaxy S3 also the Flagship Smartphone from Samsung has gone through many price-cuts since its launch in late May,2012 from Rs. 43,180 to Rs. 34,900 then to Rs. 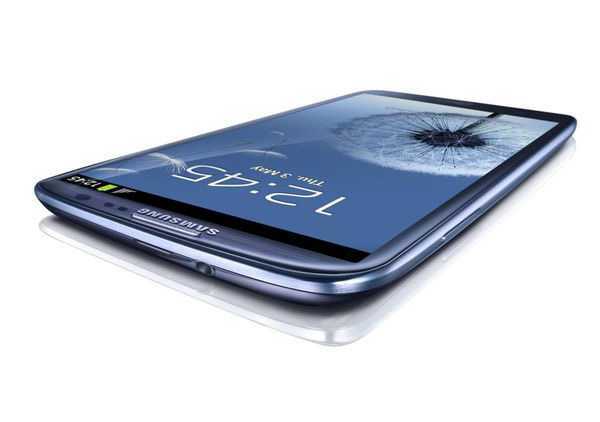 31,900.Not a surprise either we see another price cut for Samsung Galaxy S3. It has been slashed again and is available now for Rs. 28900. So Here are some of the Best Deals available right now. With this coupon for eBay, you can get this beast for just Rs. 26815.